In the NHL today, the trade rumors were quiet. One thing we can notice is the movement of roster players and also the movement of players in the AHL. 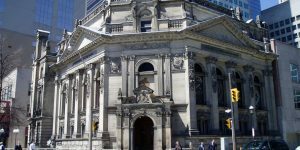 All this is associated to the preparations needed to make deals but also to create the desired cap space based on the teams respective needs leading to the 29th February 2016. As mentioned above, teams are making roster player moves and one that didn’t go unnoticed is defenceman Christian Ehrhoff who was placed on waivers by the Los Angeles Kings. Ehrhoff who is making 1.5M this season went unclaimed and will report to the Manchester Monarchs. 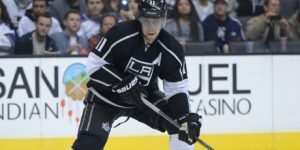 What we can retain from this move is that it allows the Kings to create a cap space of $550,000. For the Kings, considered Stanley Cup contenders along with the Chicago Blackhawks, making every dollar count towards the cap space is critical to obtain a rental that will help them in the playoff. This season Ehrhoff played in 40 games scoring 2 goals with 10 points. he is a minus -10 and has 32 penalty minutes. 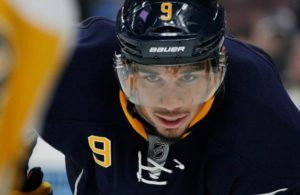 Since he is only on a one year contract, he represent a low risk for another team who could add him as a sixth or seventh defenceman for depth. 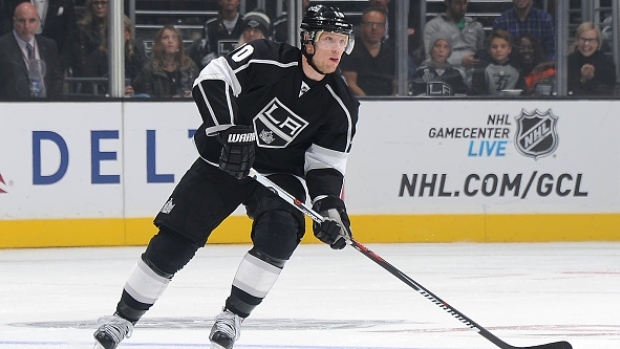 Although he is currently in the AHL, expect Ehrhoff to move prior to the trade deadline. 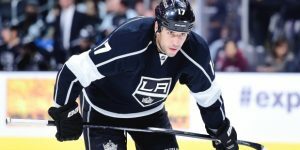 The Kings will be looking for help on the blue line and players such as Dan Hamhuis in Vancouver or Kris Russell in Calgary could be on their radar. According to TSN NHL Insider Trading, Darren Dreger declared that following the signing of veteran defenceman Dustin Byfuglien, the Jets could be tempted to resign captain Andrew Ladd. 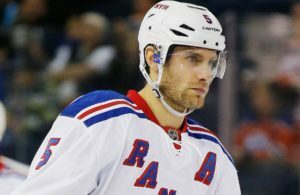 Ladd will be looking for a deal at around the $6M range and for the Jets it means evaluating their assets and see if signing Ladd is a long term solution for general manager Kevin Cheveldayoff. Dreger declared that Ladd wishes to stay with the Jets but a decision will need to made by the Jets management. 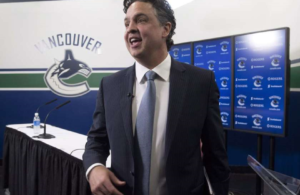 Dreger also mentioned that preliminary discussions did take place between Cheveldayoff and ladd’s agent J-P Barry, but since the trade deadline is fast approaching both sides will have to make a decision. This is nothing new since the Oilers are again in familiar territory in standing in 29th in the NHL. Only the Toronto Maple Leafs have done worse than the Oilers. The Oilers have two players they wish to dangle to other teams. 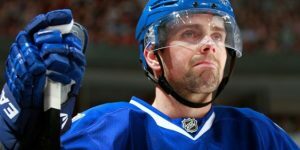 Pierre Lebrun mentioned on the latest TSN NHL Insider Trading segment that Teddy Purcell with a cap hit of $4.5M and defenceman Justin Schultz are on the trading block. Purcell, a UFA come July, has played in 55 games for the Oilers this year, has 11 goals and 31 points with a minus -5. As for Schultz, he has 3 goals and six assists for nine points in 39 games played in 2015-2016. Of note, he is a minus -15. 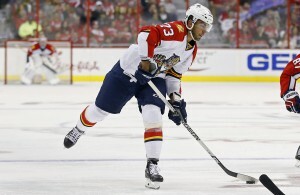 Lebrun stated that Schultz’s confidence is shot and maybe a new team may help the defenceman. 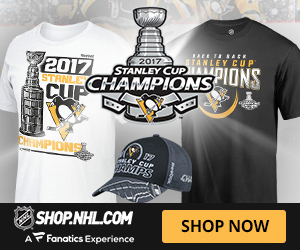 At 25, Schultz could be a nice acquisition, long term for a team wishing to add a no.4 defenceman. He is earning $3.9M and will be a RFA next summer. One of the best rental player may end up being Mikkel Boedker with the Arizona Coyotes. Boedker will be a UFA this summer and talks between Arizona and the Boedker clan have not produced concrete progress. Pierre Lebrun from TSN NHL Insider Trading stated that Boedker may have the biggest impact as a rental. He doesn’t feel the negotiations are going anywhere and this could mean Boedker would be traded by the Coyotes prior to the trade deadline. If he is available, many players will be lining up for his services. In 2015-2016, Boedker has played in 53 games recording 13 goals with 22 assists for 35 points. He is a minus -24 and is earning $3.75M with the Coyotes. At 26, Boedker represent a great acquisition for a team looking for a top six or a third line forward. Dreger added Mikkel Boedker is looking for a 5 years $5.5M minimum deal and could probably get it on the open market. Bob Mckenzie declared they were no news with regards to Carolina Hurricanes center, Eric Staal. He has a full no-move, no-trade-clause and his departure will be his sole decision, if he wishes to leave the Hurricanes. McKenzie feels that Carolina wants to see what will happen in the next 3-4 games played by the Hurricanes to decide what to do with the Carolina’s captain. The Hurricanes are currently sitting 5 points out of a wildcard spot and Staal’s situation will be reassessed within the next two weeks by general manager Ron Francis. The dominating factor in all this is that Eric Stall will move only if he wants to move and could stay with Carolina and wait for free agency if he wants to. 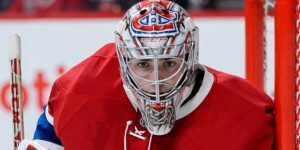 Is Carey Price's season over? Next Story → Is Carey Price’s season over?